Construction Projects In Progress by DonahueFavret Contractors, Inc.
DonahueFavret Contractors, Inc. provides high-level general contractor construction services throughout the Greater New Orleans area and Louisiana. We create an environment for success and achievement for our employees, subcontractors and all of our stakeholders. 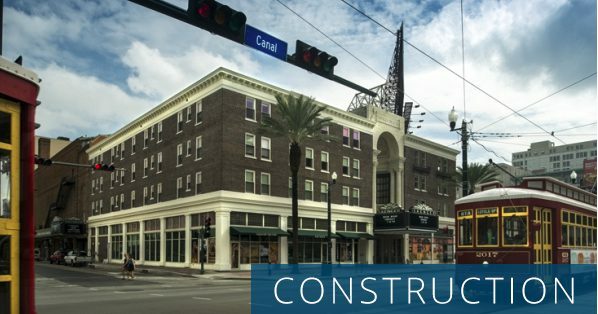 DonahueFavret Contractors is a Louisiana commercial general contractor headquartered in Mandeville, just 30 miles north of New Orleans, serving the Gulf South region. 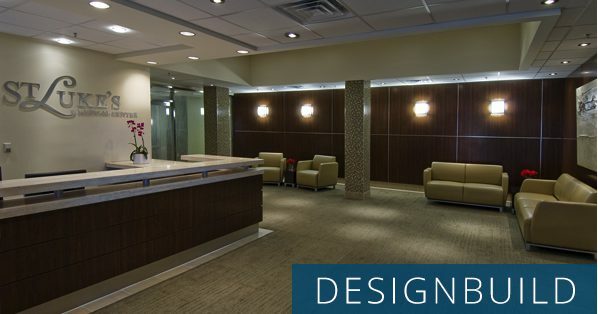 Our firm foundation is built on honesty, integrity, quality craftsmanship and timeliness of construction. It’s a philosophy we couple with an unwavering dedication to quality management and product delivery—a unique combination that showcases our dedication to integrity: to never cut corners to get a job done faster or to make more money. And to always be honest, for the benefit of all. No other builder puts such passion into sincerity, strong morals and open communication with exceptionally sound structures as proof positive. 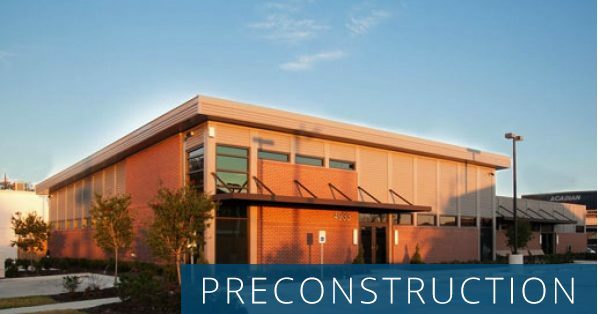 PRECONSTRUCTION: Constructability Analysis, Project Development, Design Development, Construction Documents. CONSTRUCTION: Field Trade Coordination, Quality Control Program, LEED/Green Communities Implementation, Health & Safety Program, Cost Control, and more. DESIGN/BUILD: Constructability / Design Analysis, Project Development, Design Development, Construction Documents, and Construction. 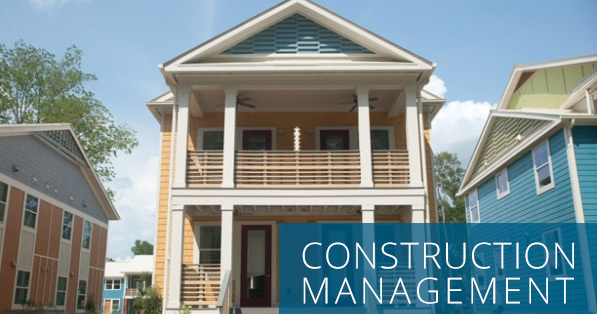 CONSTRUCTION MANAGEMENT: Design Services, Pre-construction Services, and Construction Services.